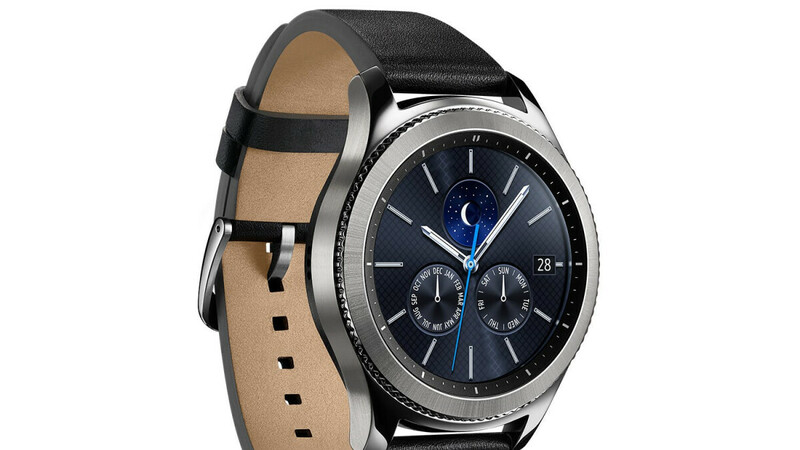 Smartwatches seem to be aging way more gracefully than smartphones, as 2016’s Samsung Gear S3, for instance, remains one of your top Apple Watch alternatives supporting both Android and iOS handsets. Arguably the greatest thing about this fashionable oldie lately have been the killer deals offered by everyone from Samsung to Best Buy, Amazon, Target, Costco, and numerous trusted eBay sellers. The latest massive discount comes from A4C, a reputable retailer specialized in ultra-affordable refurbished gear. Technically, the Gear S3 Classic units on sale today only are pre-owned, not refurbished, which is not quite the same thing. That essentially means you can return this thing within one month of purchasing it, no questions asked, if you decide the “scratches, blemishes, dents”, and other “signs of prior usage” are too much for you. All things considered, it’s pretty crazy that you can buy a fully functional Samsung Gear S3 Classic for a measly $129.95. This is an LTE-enabled Verizon model too, which used to cost a whopping 350 bucks back in the day. You’re obviously not compelled to use it on Big Red if you can make do with Bluetooth and Wi-Fi connectivity, looking at cool $70 savings compared to the non-LTE variant currently available at Samsung. $129.95 is, in fact, a new all-time low price for a pre-owned or refurbished Gear S3 sold by someone we can trust, beating recent deals by anywhere between $15 and $35. And mind you, those deals are gone.